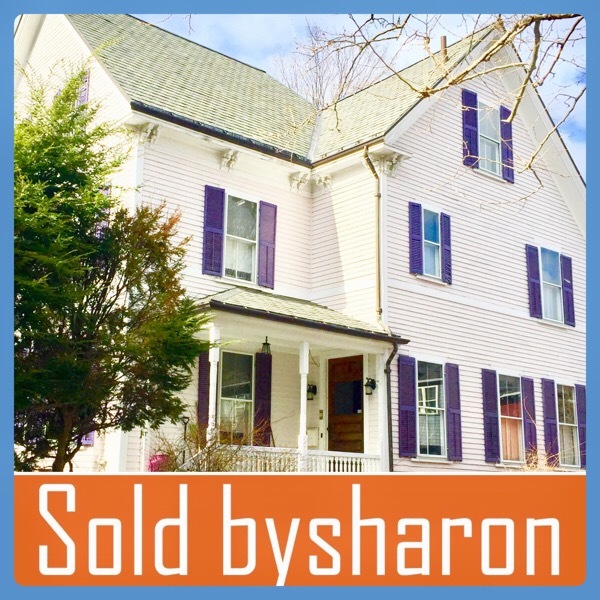 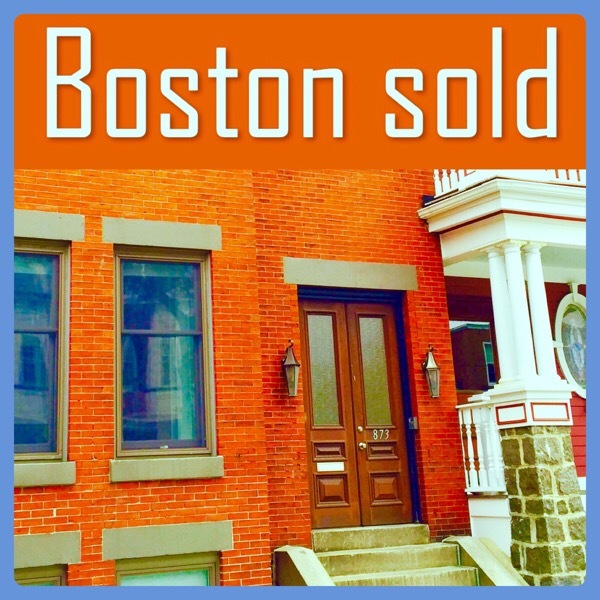 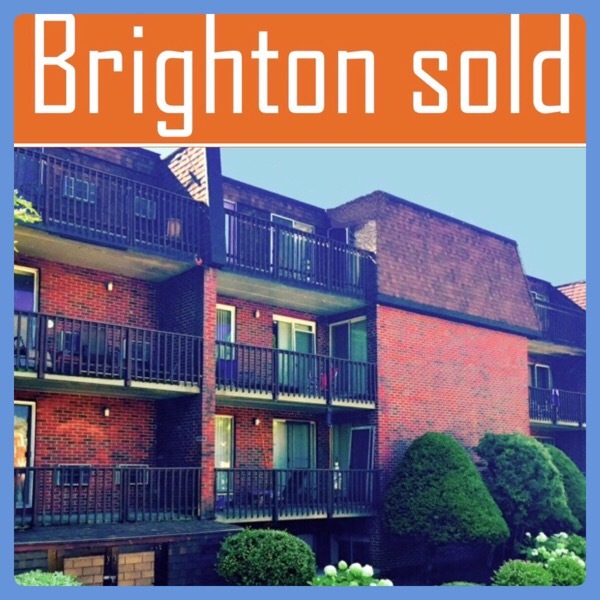 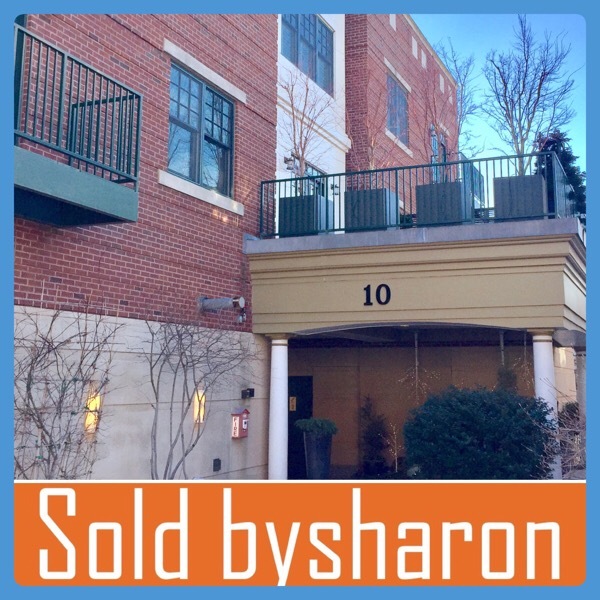 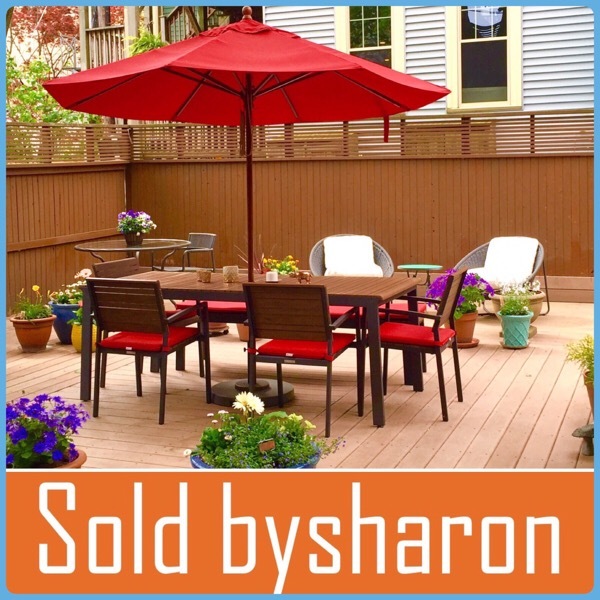 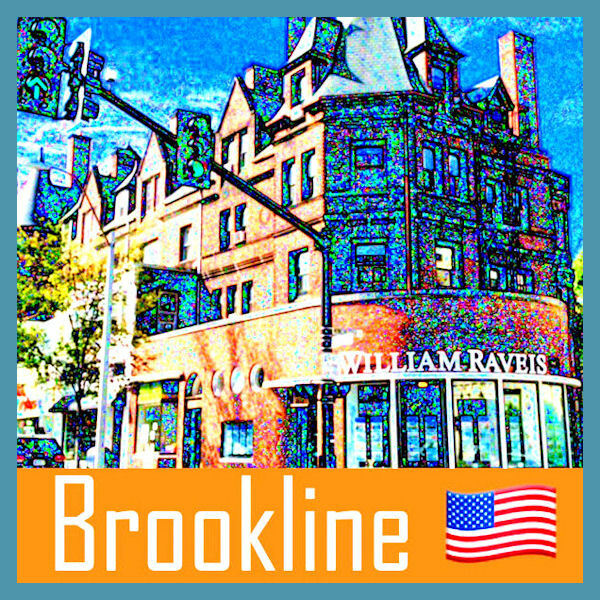 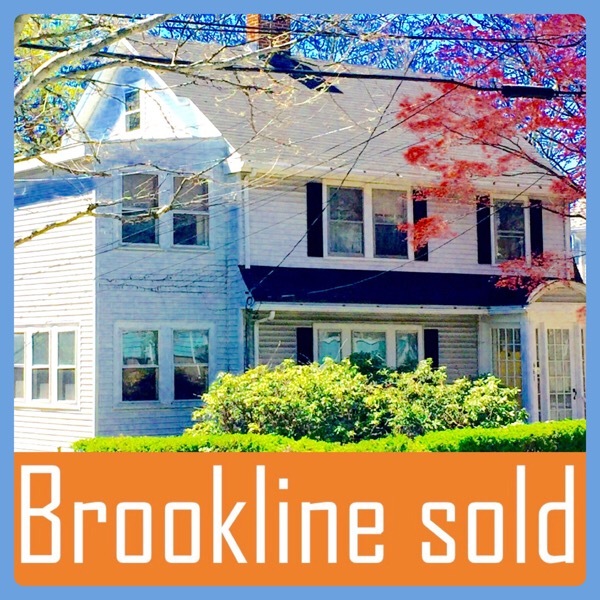 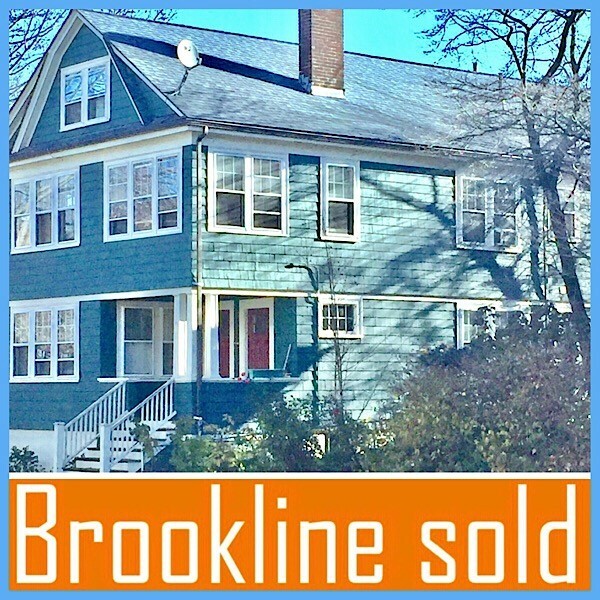 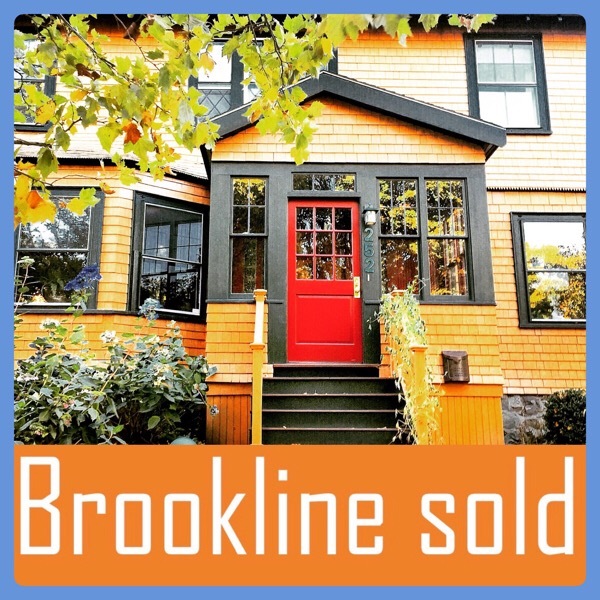 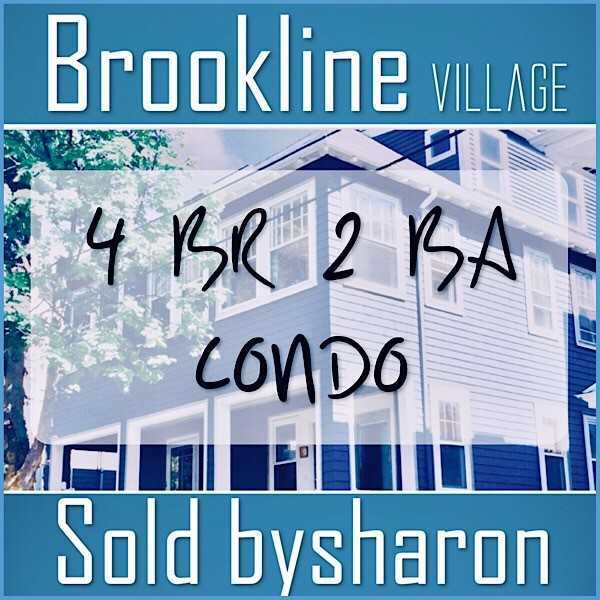 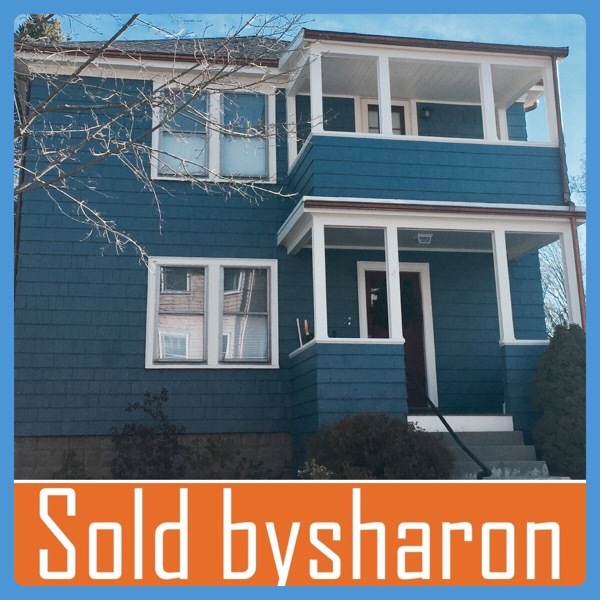 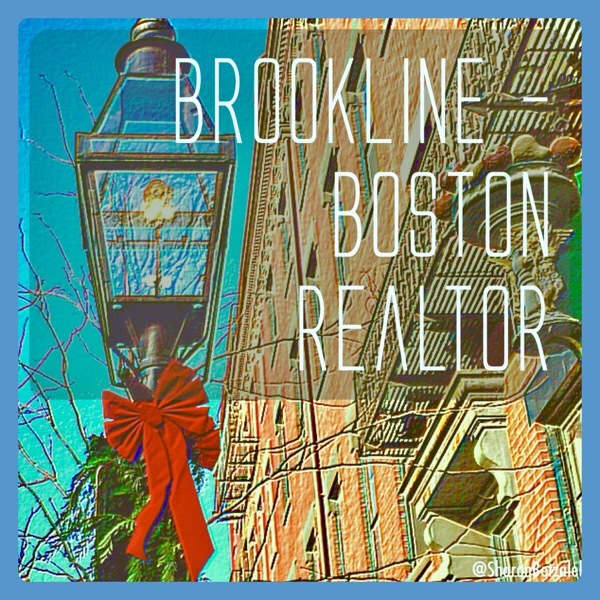 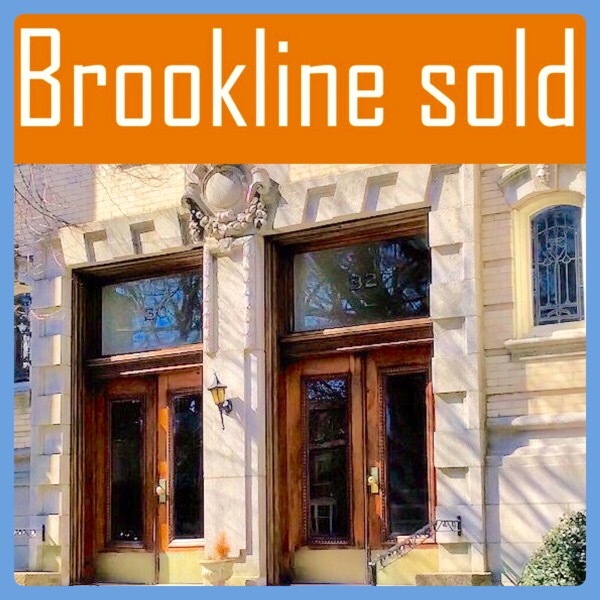 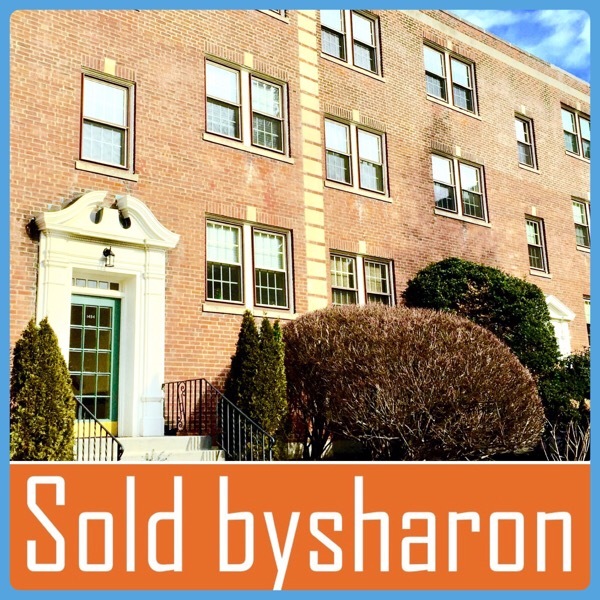 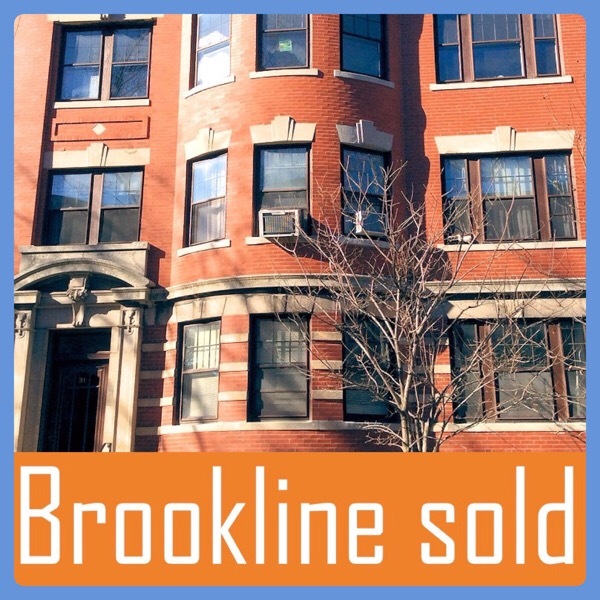 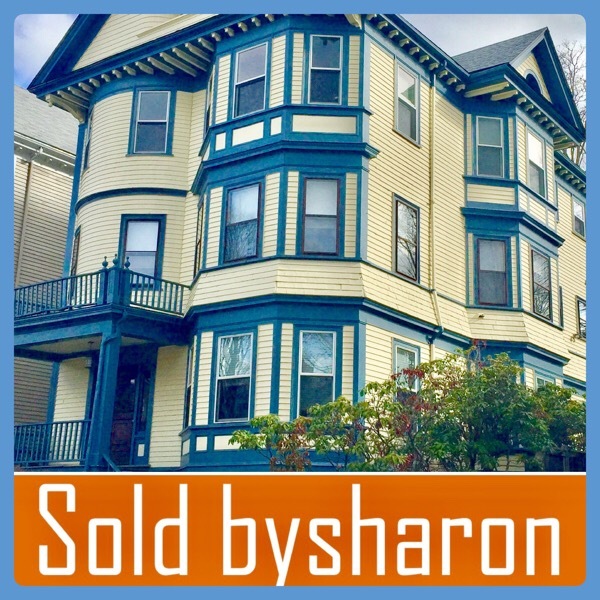 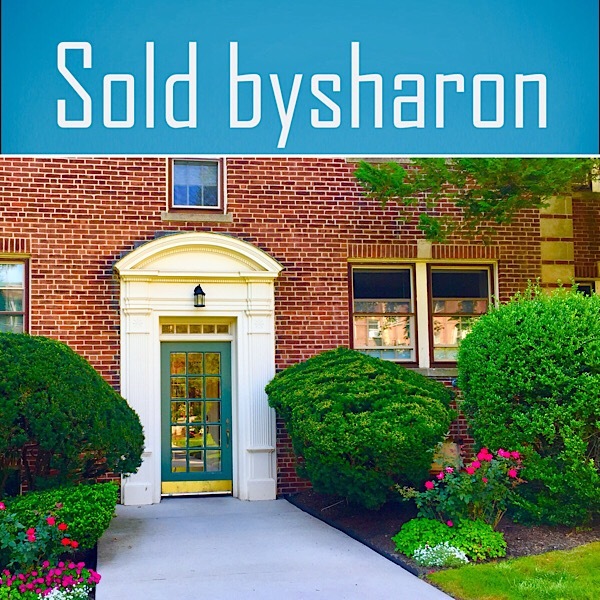 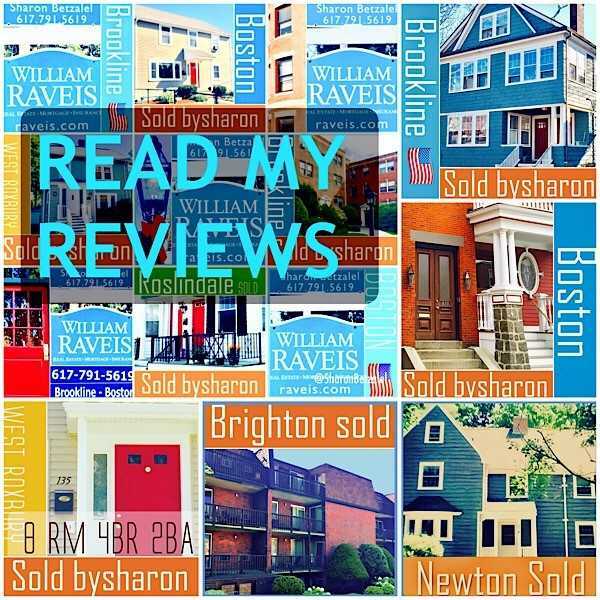 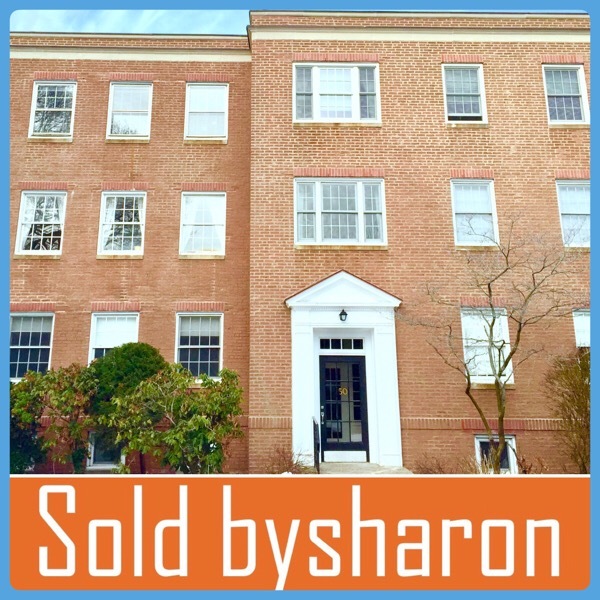 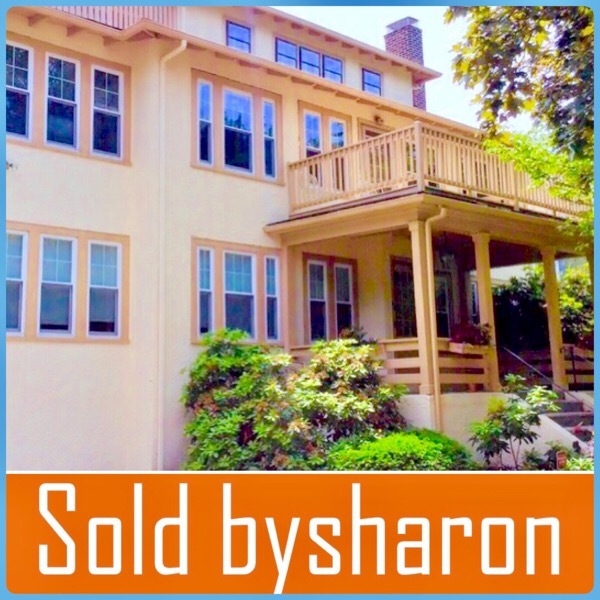 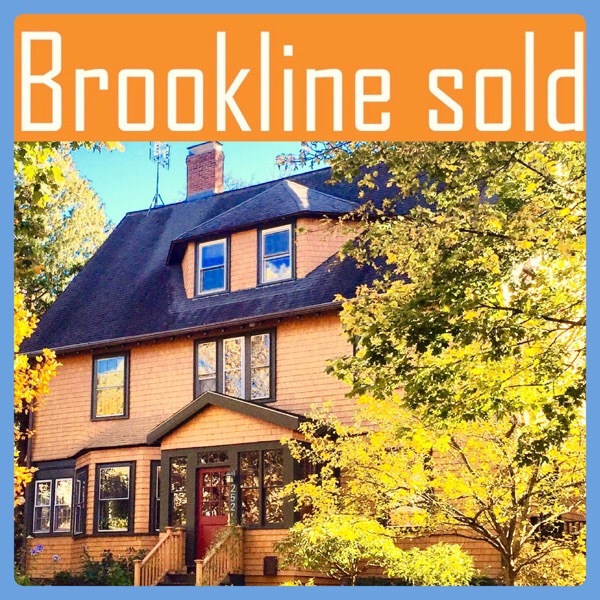 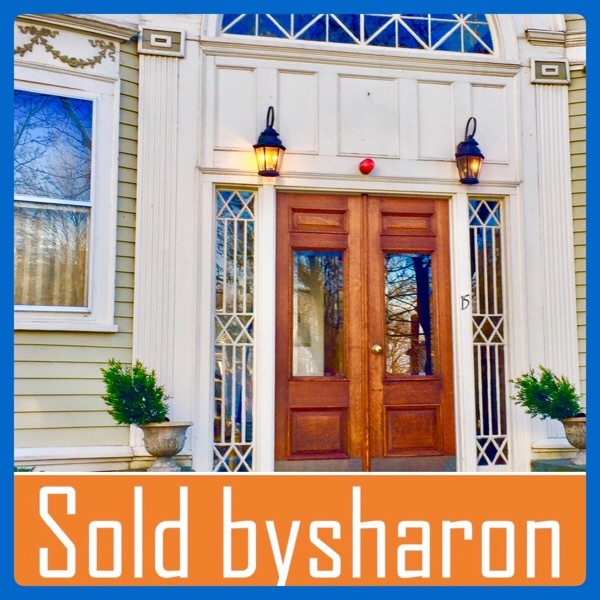 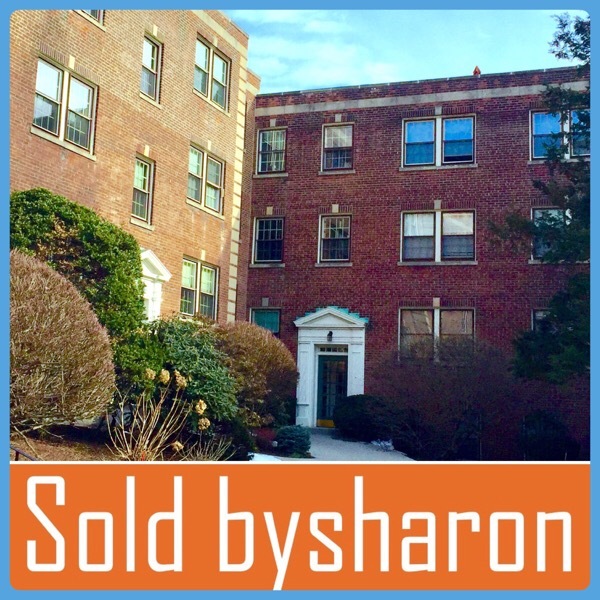 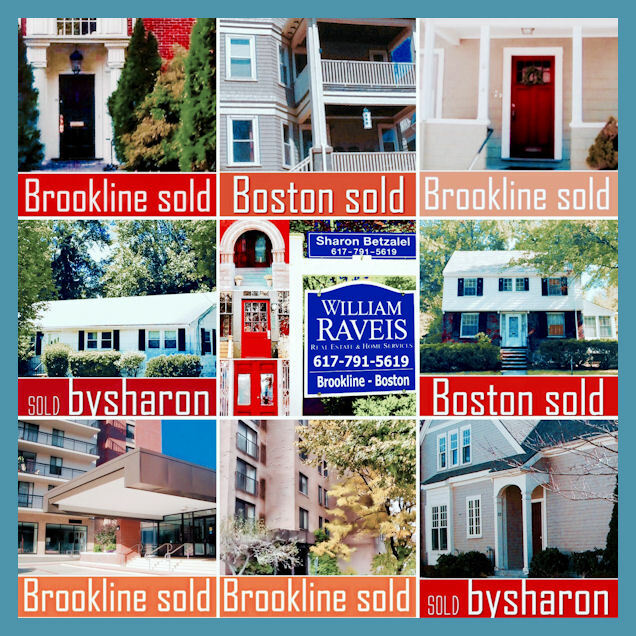 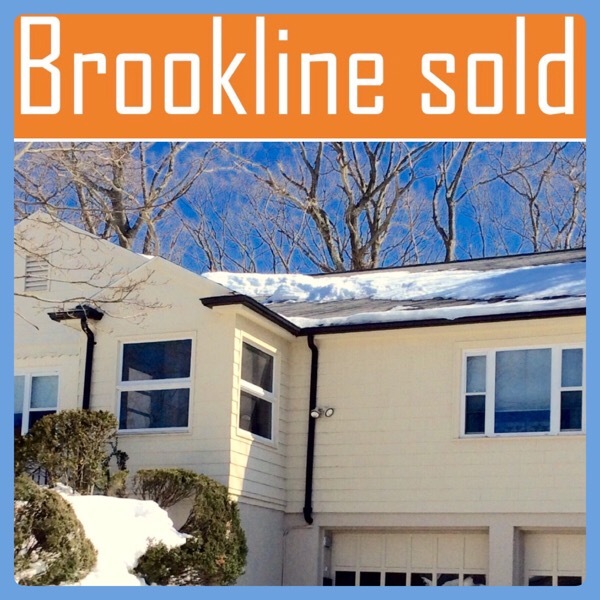 Scroll down to see photos of some condos, houses & multi-family homes sold by Brookline Realtor Sharon Betzalel of William Raveis Brookline. 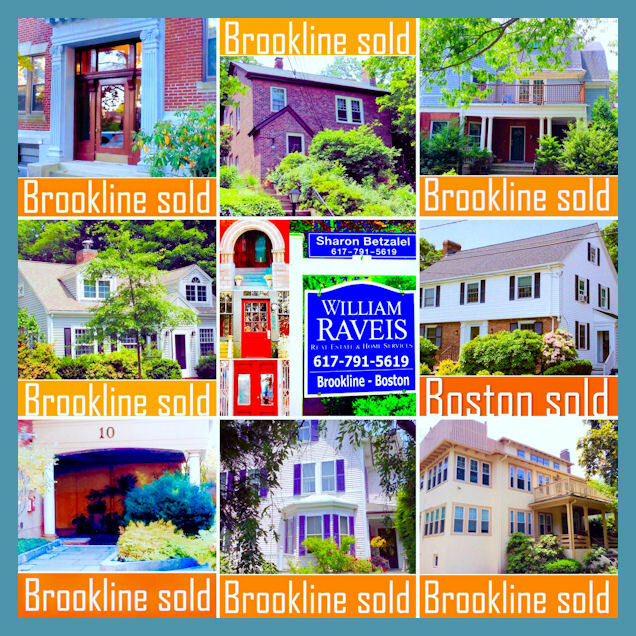 Shown are properties sold in North Brookline, South Brookline, Chestnut Hill, Coolidge Corner, Washington Square, Brookline Village, Corey Farms, Audubon Circle, Cleveland Circle, Brookline/Brighton Line, Newton Centre, Boston, South Boston, Roslindale, Jamaica Plain, Brighton, Allston, West Roxbury, Weston, Framinghmam and Ashland. 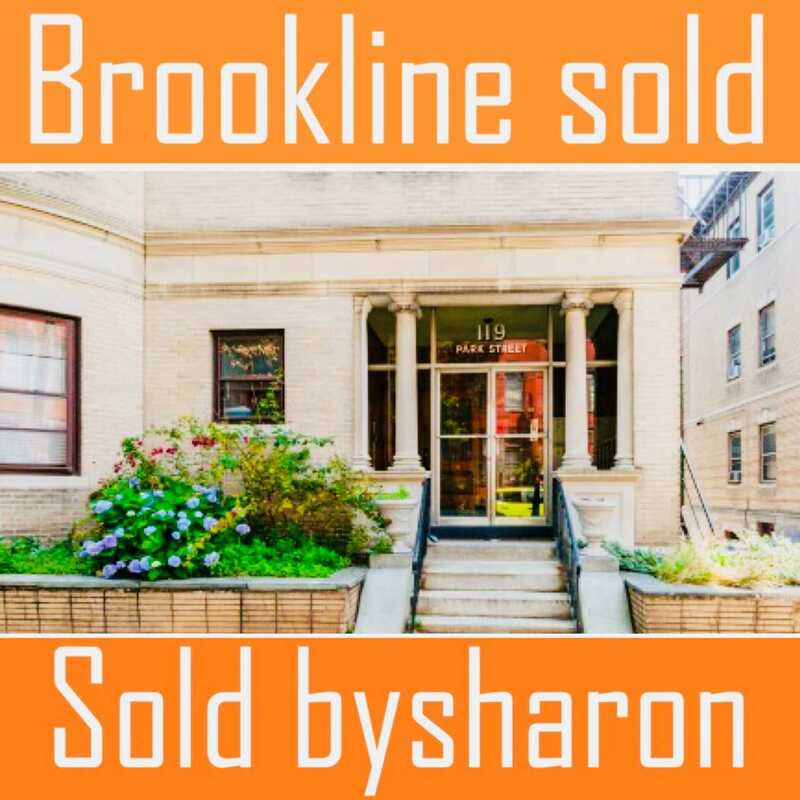 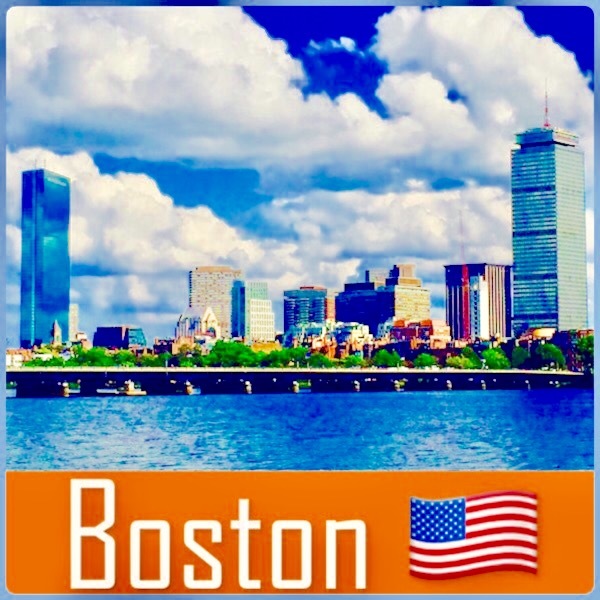 Brookline, Ma Realtor Sharon Betzalel has extensive experience and expertise as both a buyer agent and as a seller listing agent marketing and selling real estate and homes for sale in Brookline & the Metro Boston real estate markets. 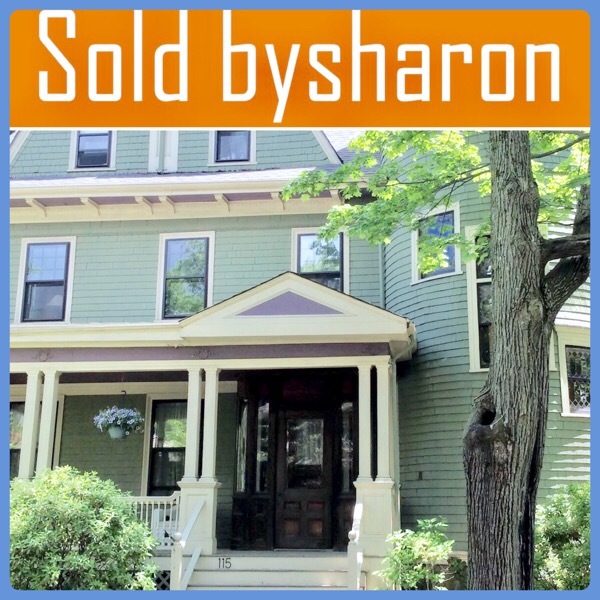 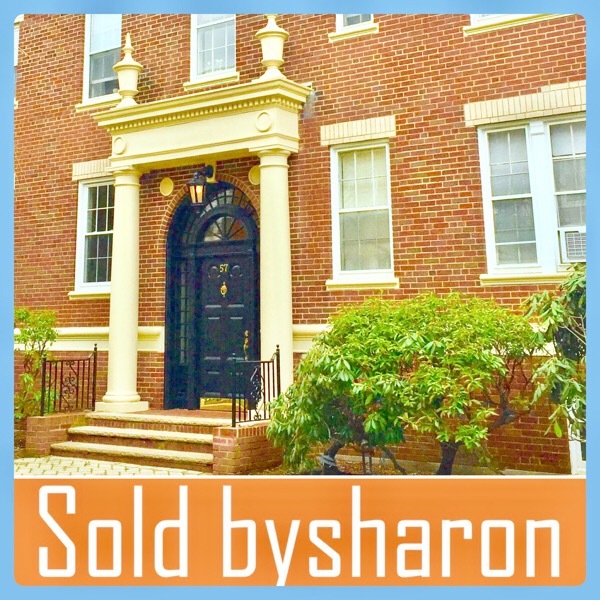 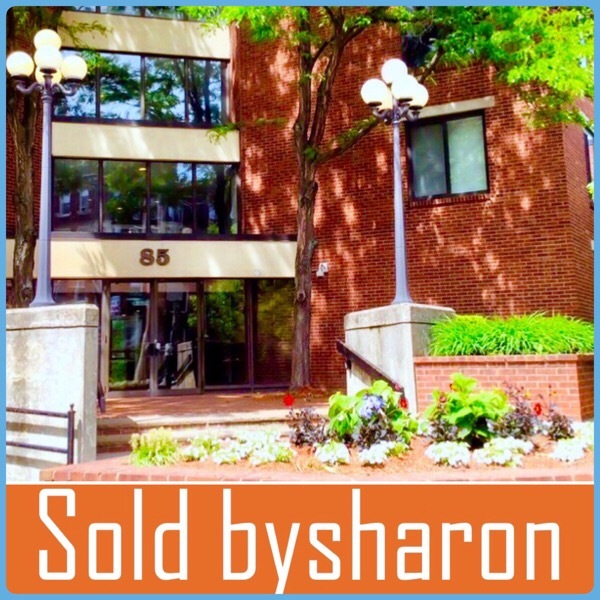 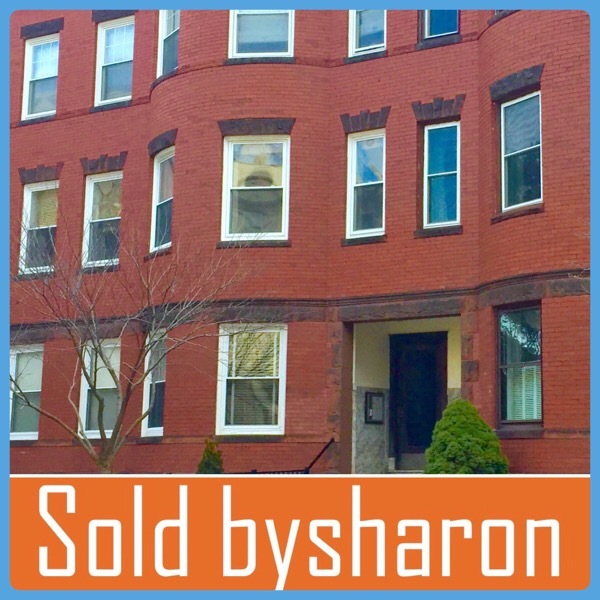 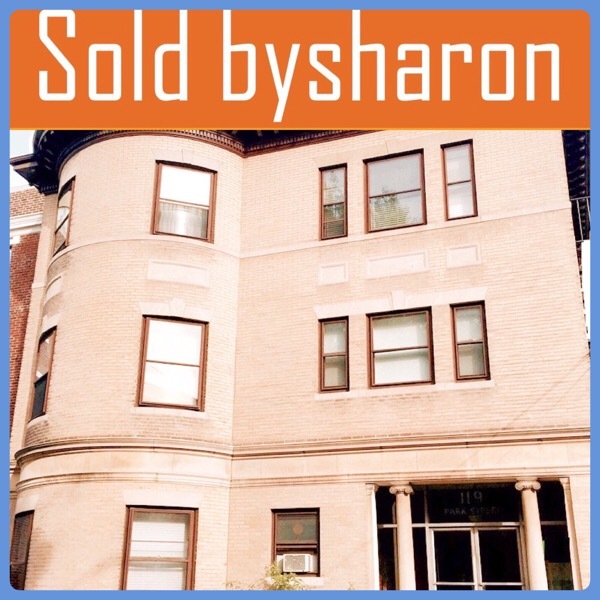 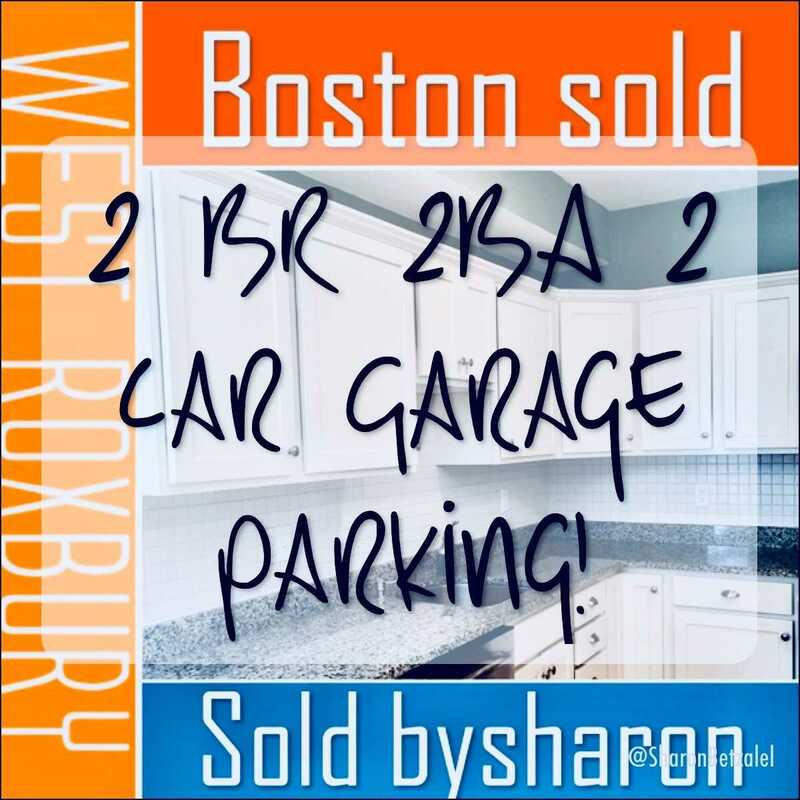 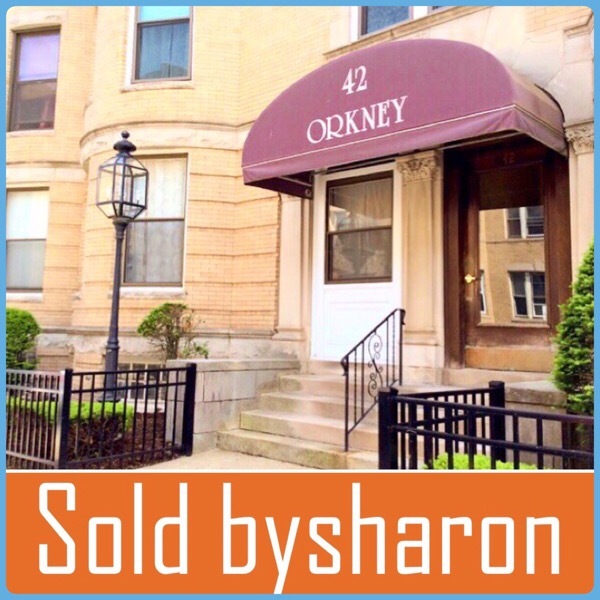 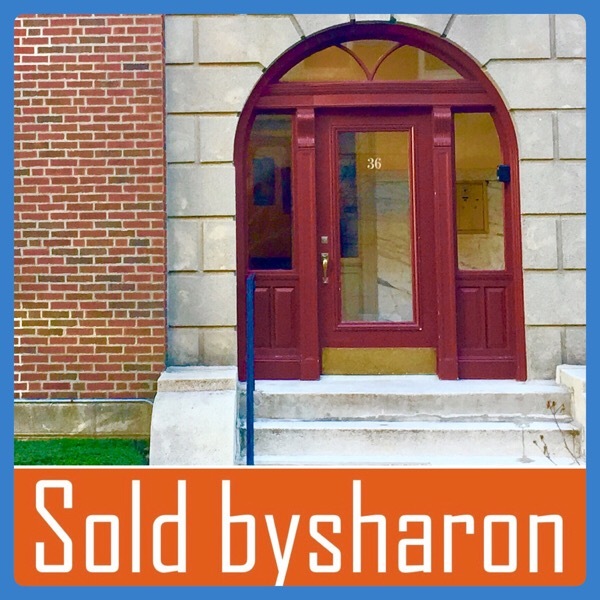 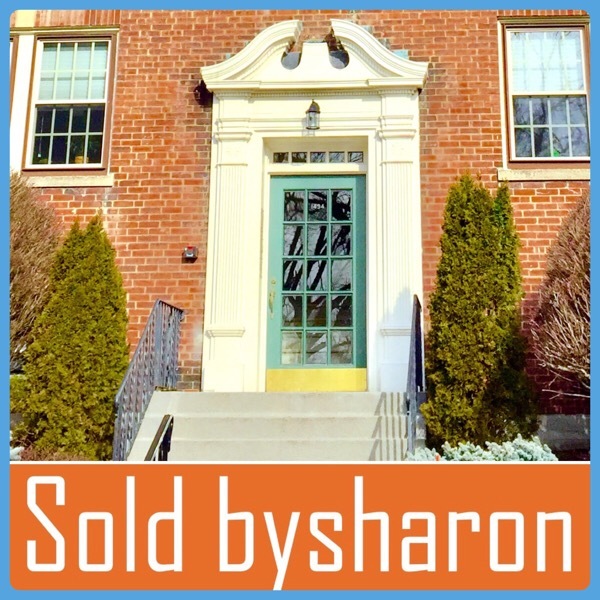 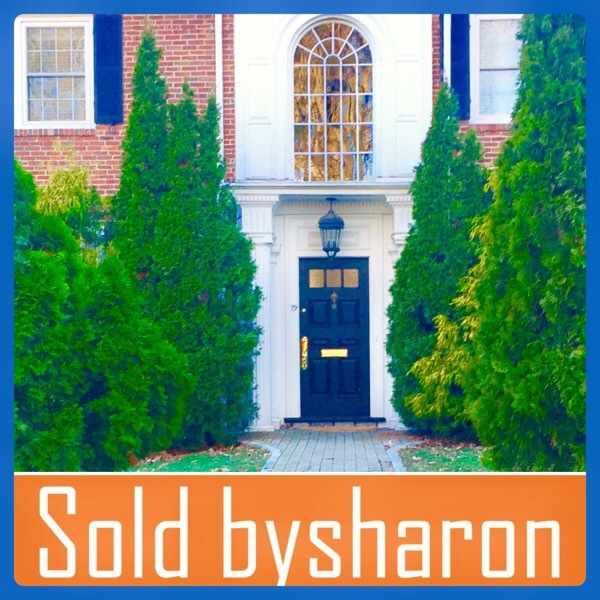 Sharon is an expert Brookline & Boston residential Realtor that specializes in the marketing and selling of condos, single family houses and multi-family homes. 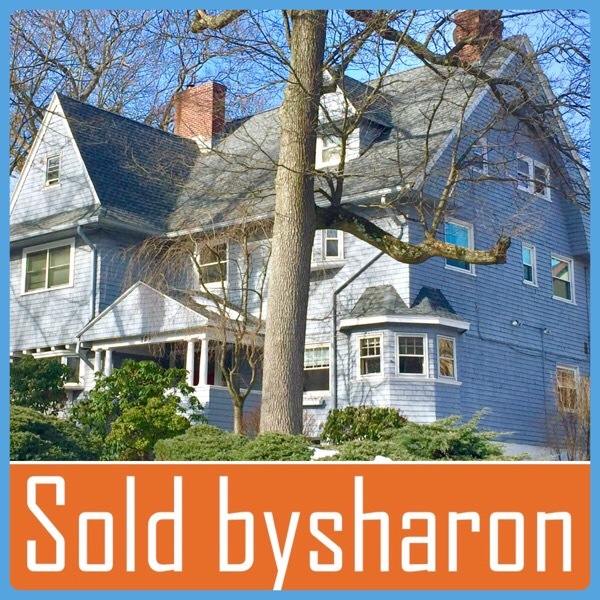 Sharon has sold hundreds of homes during her career. 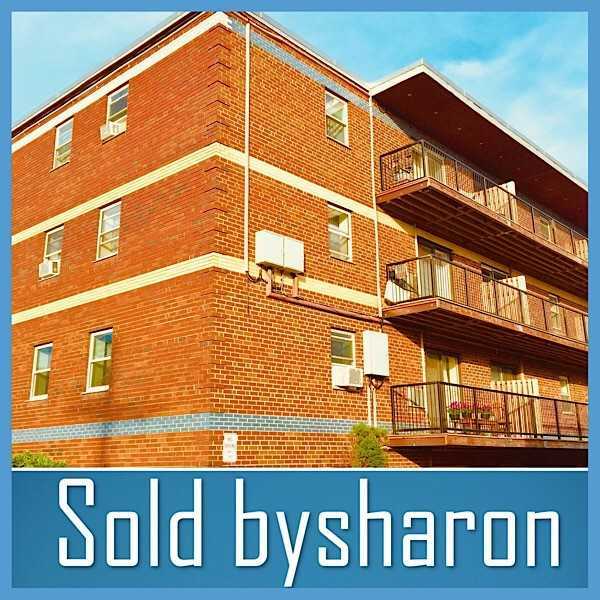 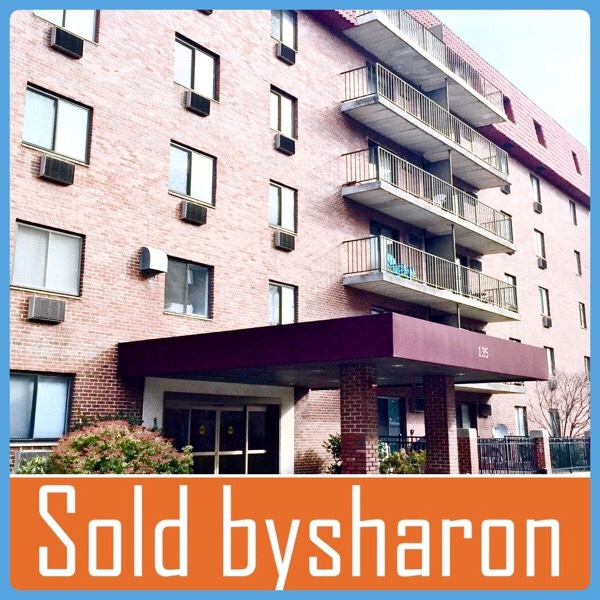 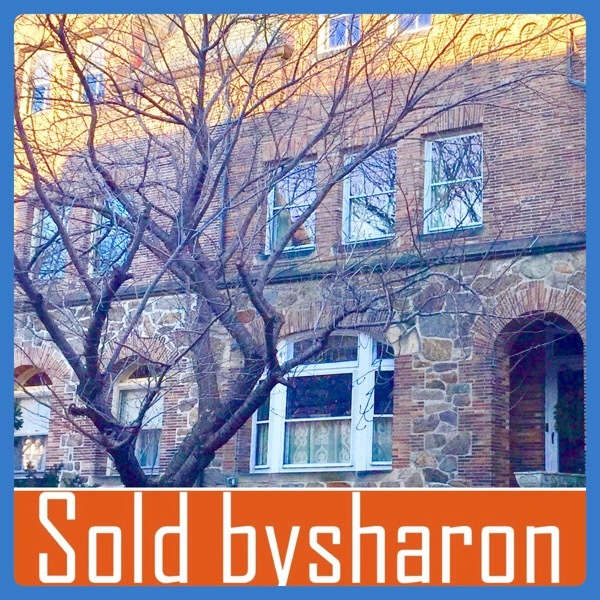 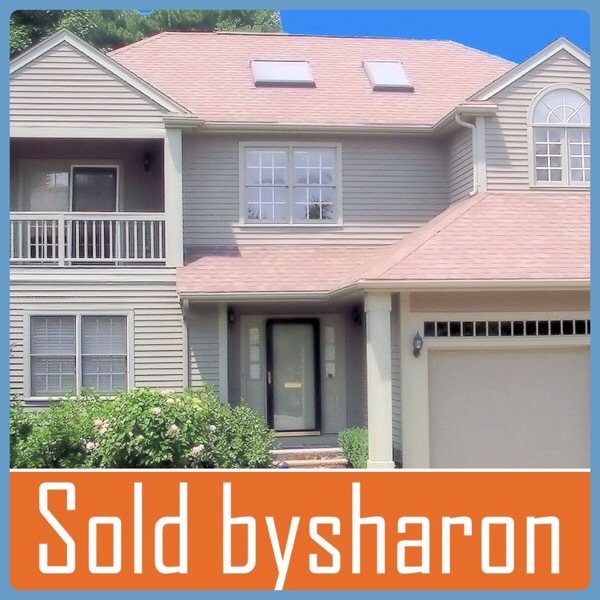 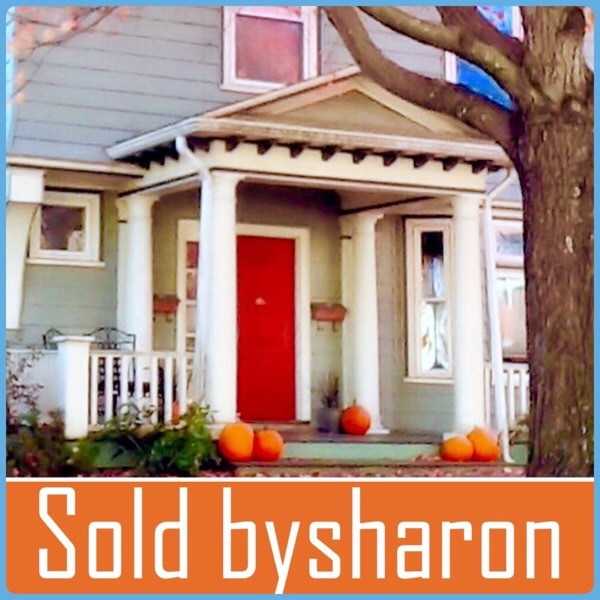 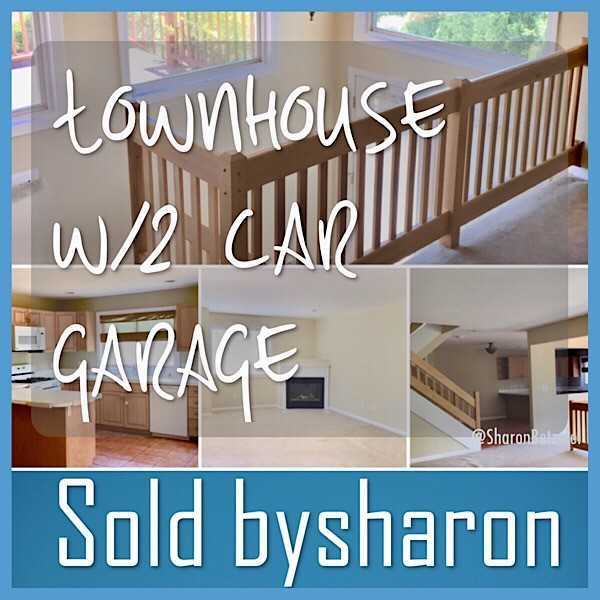 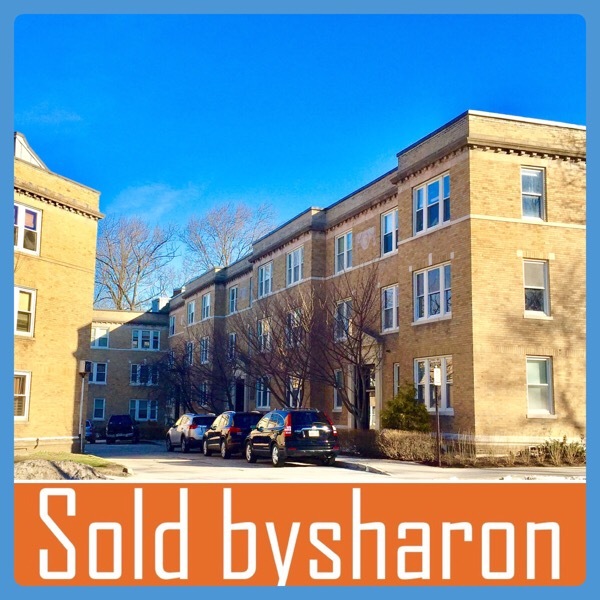 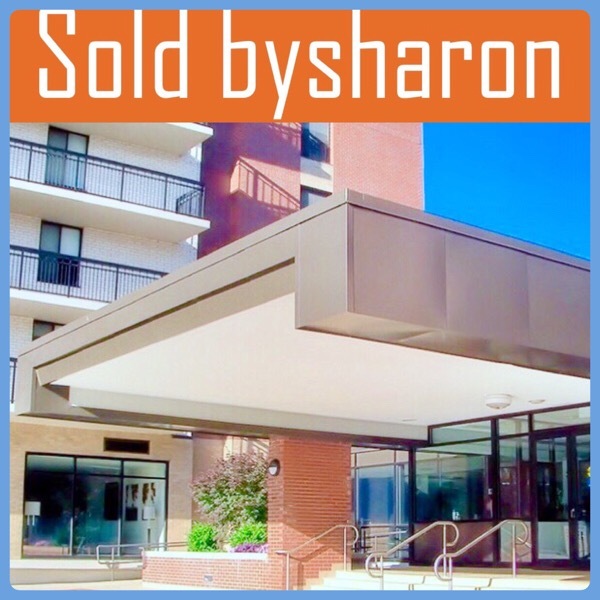 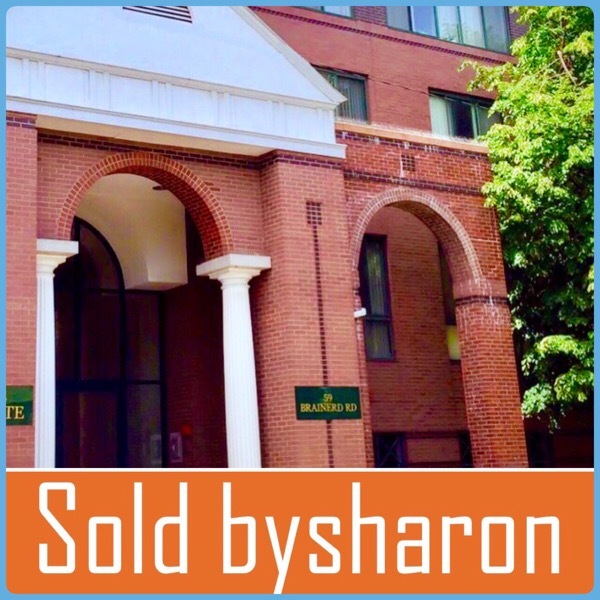 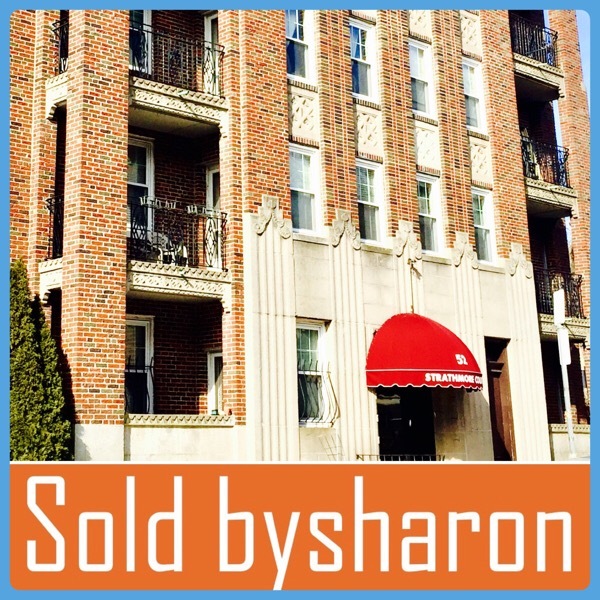 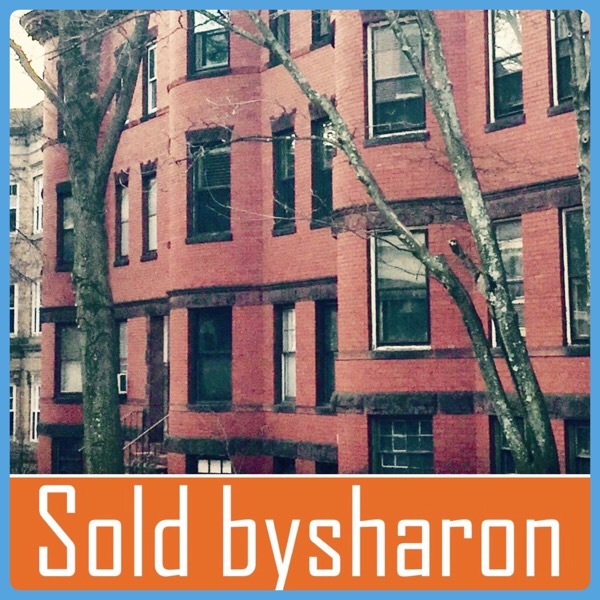 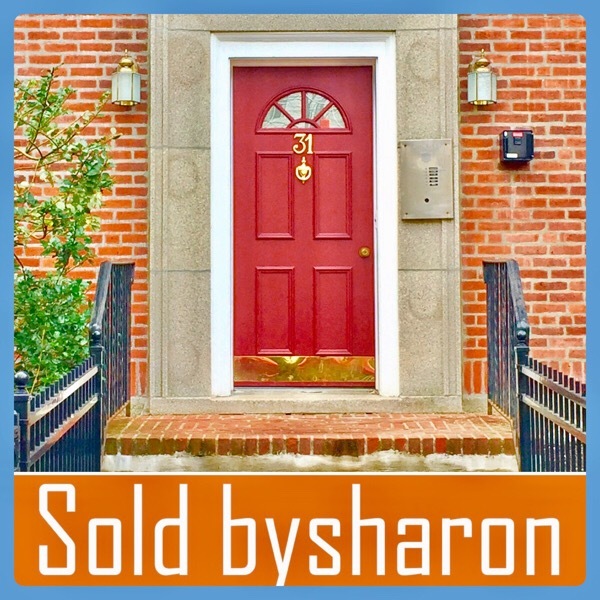 Scroll down to see photos of some of the homes that Sharon has sold! 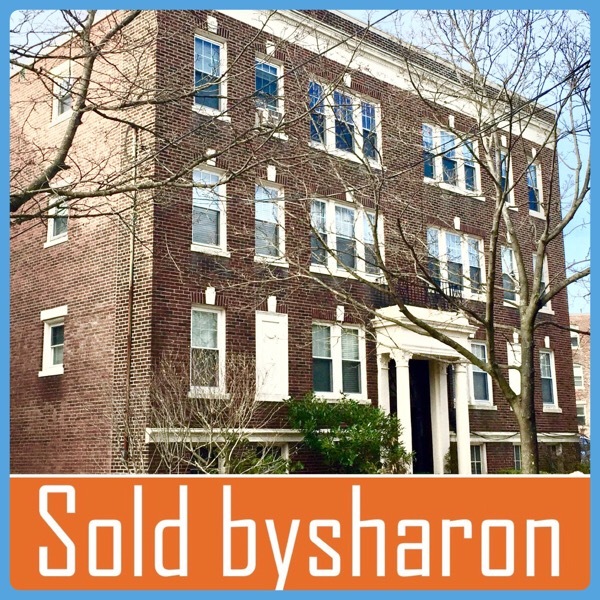 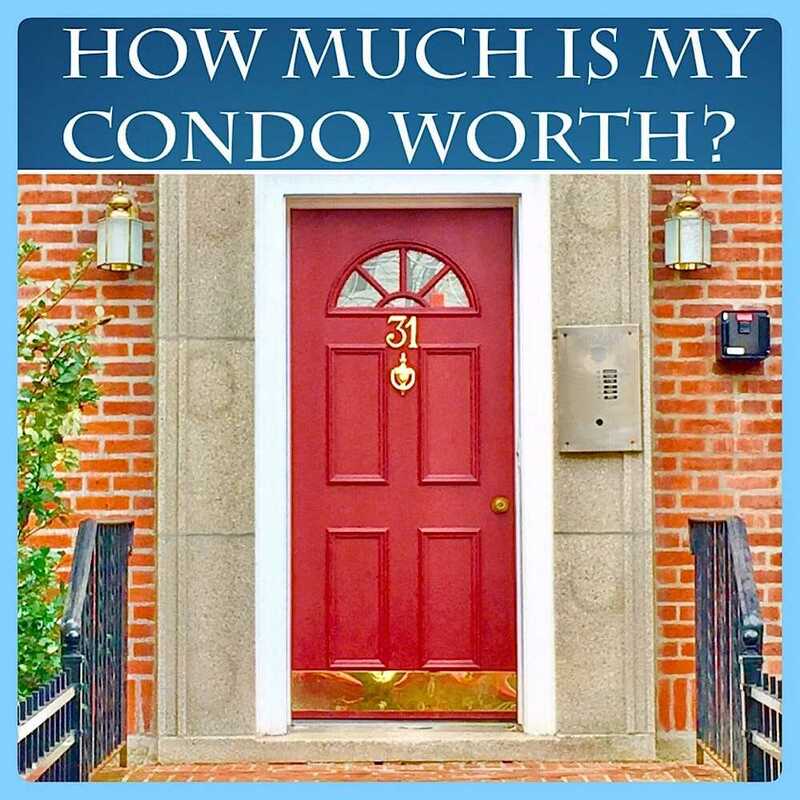 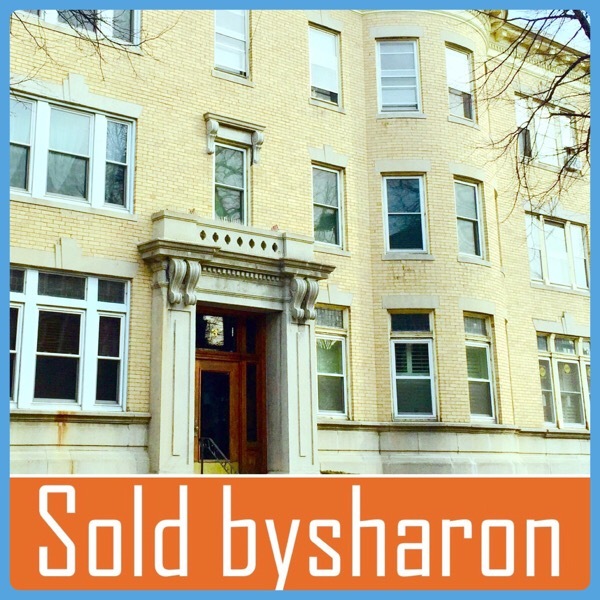 Sharon Betzalel has helped Brookline home owners of multi-family homes convert to condominiums, enabling them to stay in their home while selling the other unit(s). 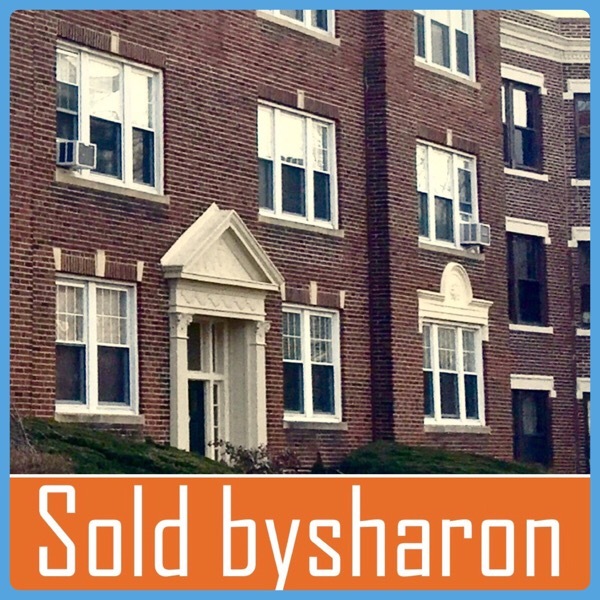 If you have questions about the condo conversion process, click here to send Sharon a note. 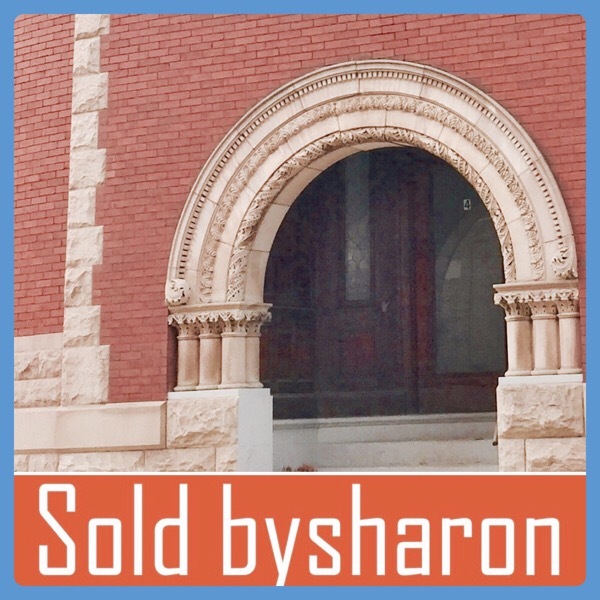 She will get back to you promptly. 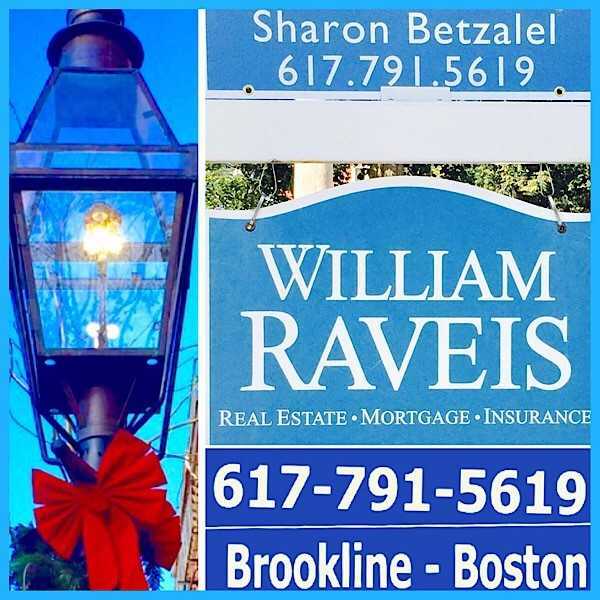 Feel free to call Sharon with your real estate questions at 617-791-5619 or email: sharon.betzalel@raveis.com. 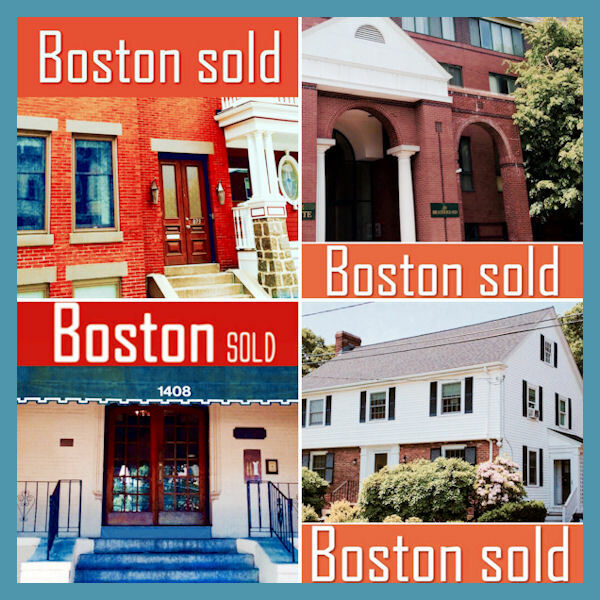 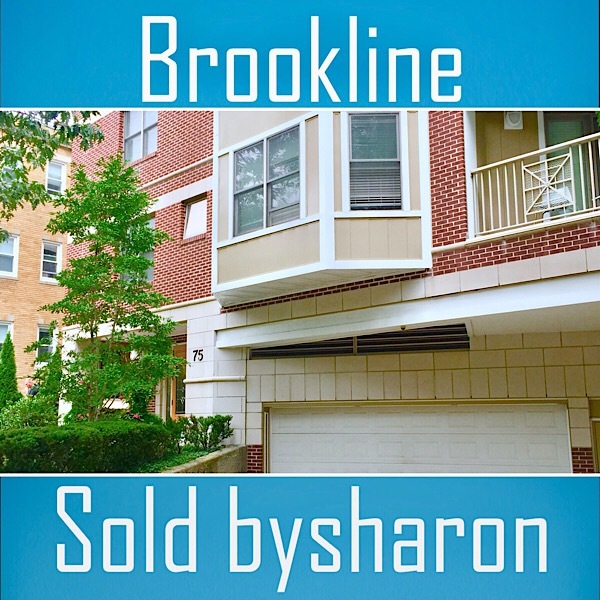 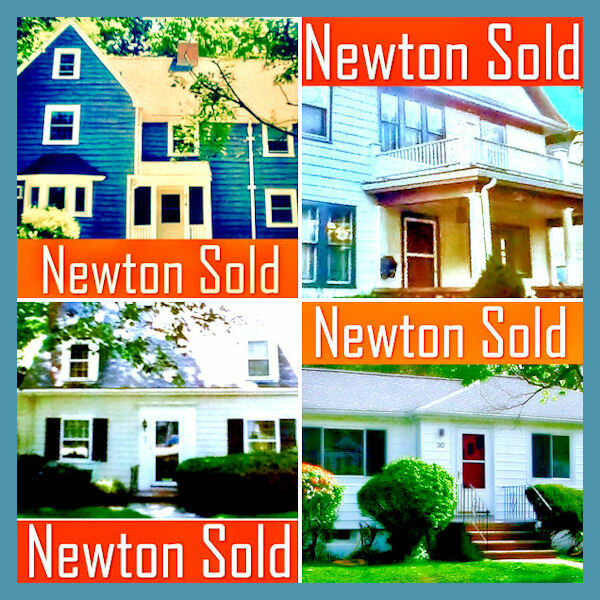 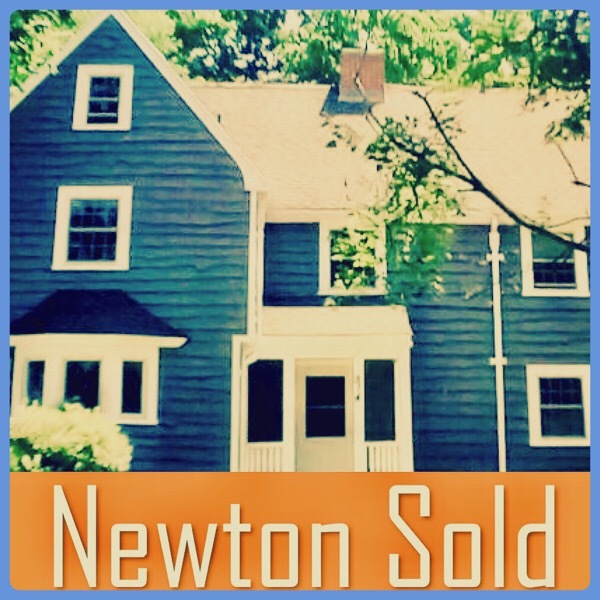 Below are some homes sold by Brookline Realtor Sharon Betzalel! 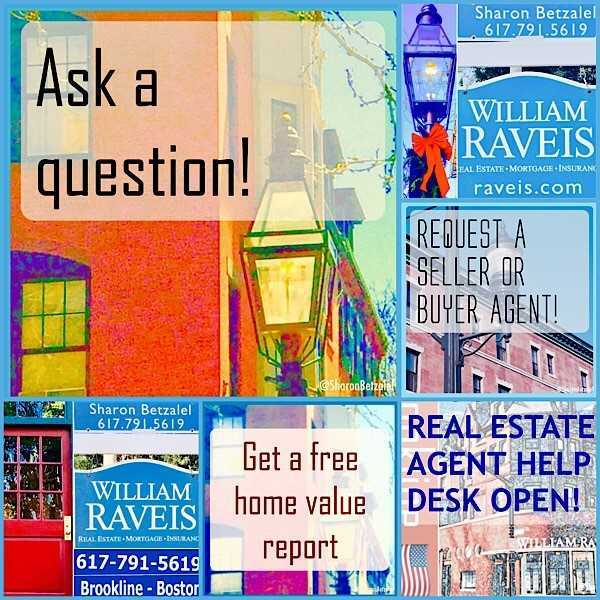 Click here to request a free home value report! 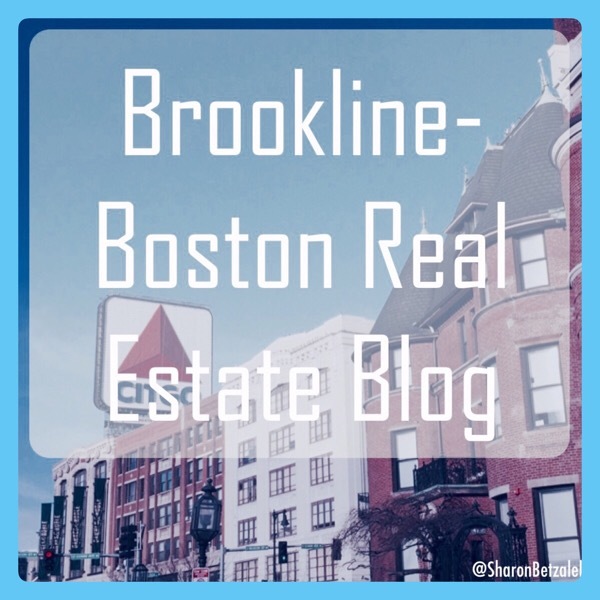 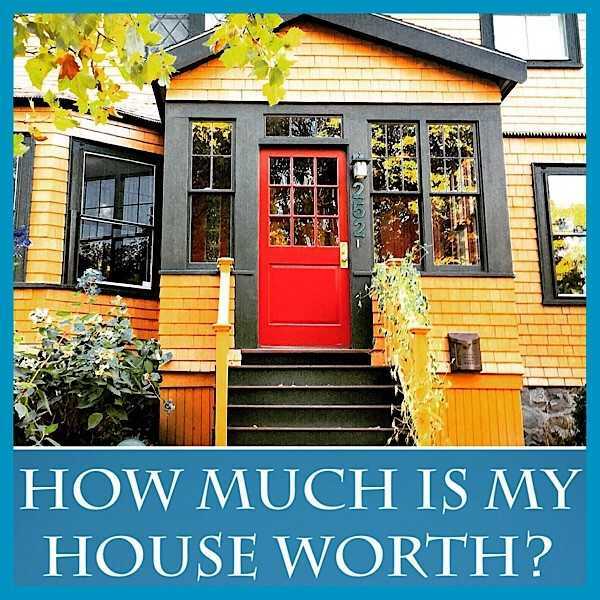 Click here to read Brookline-Boston Real Estate Blog! 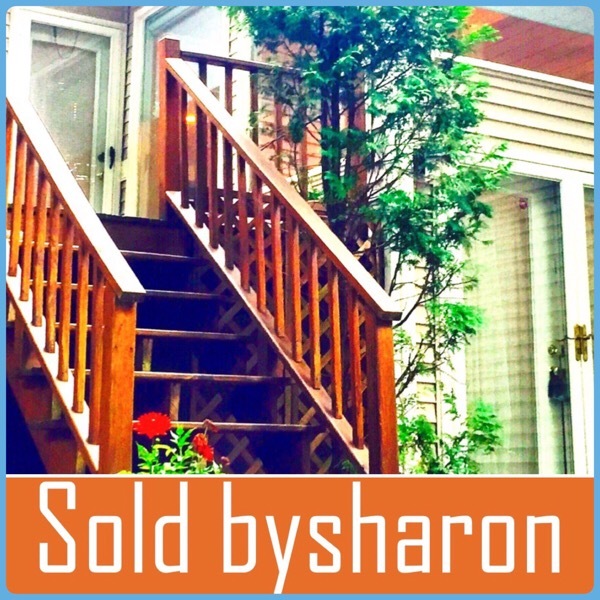 Click here to leave Sharon a note! 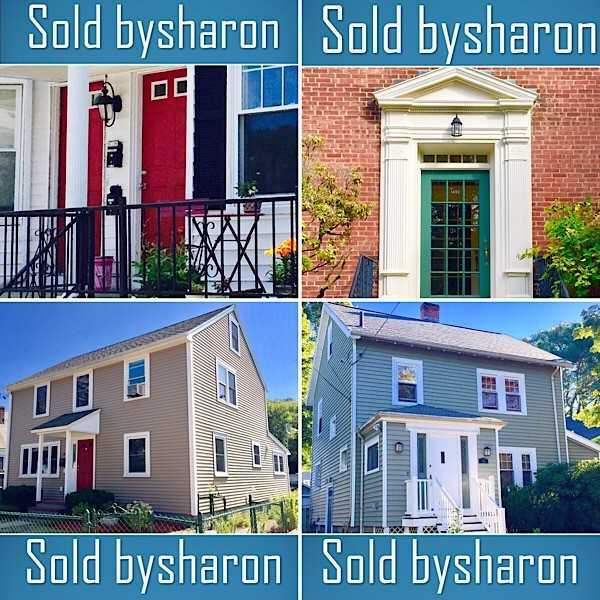 Email, text or call Sharon with your real estate questions. 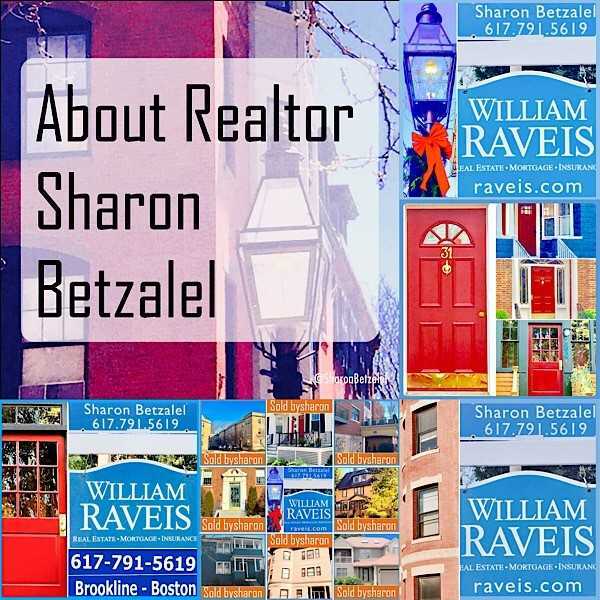 Sharon Betzalel is a highly rated & trusted Brookline real estate agent with excellent references & reviews that provides exceptionally reliable real estate service. 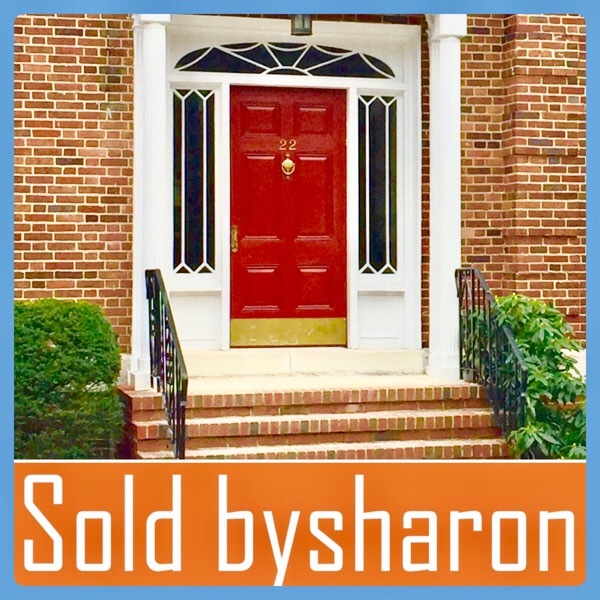 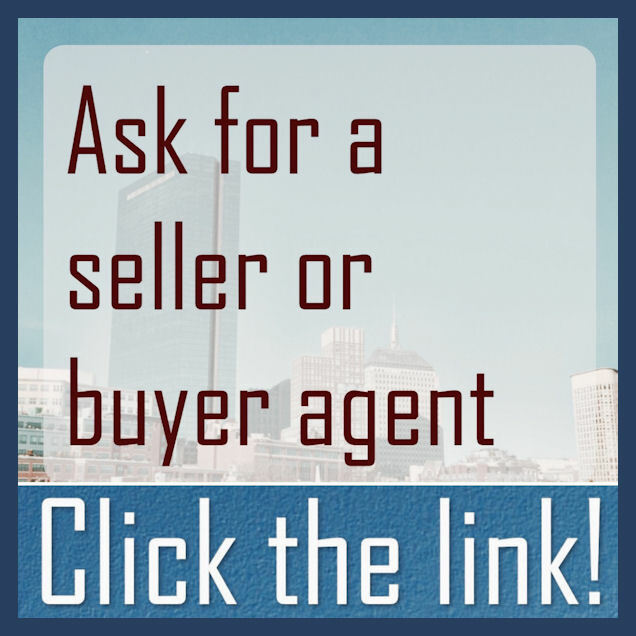 Sharon has expertise as both a seller’s listing agent & as a buyer agent. 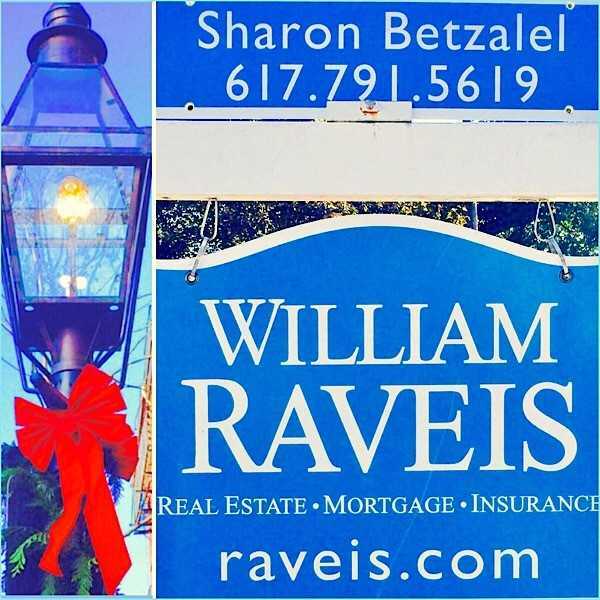 Sharon Betzalel works out of both the William Raveis Real Estate Coolidge Corner office located at 1394 Beacon Street, Brookline, MA 02446 & out of the Chestnut Hill Willliam Raveis Real Estate Brookline office located at 191 Grove Street, Brookline, MA 02467 in Putterham Circle. 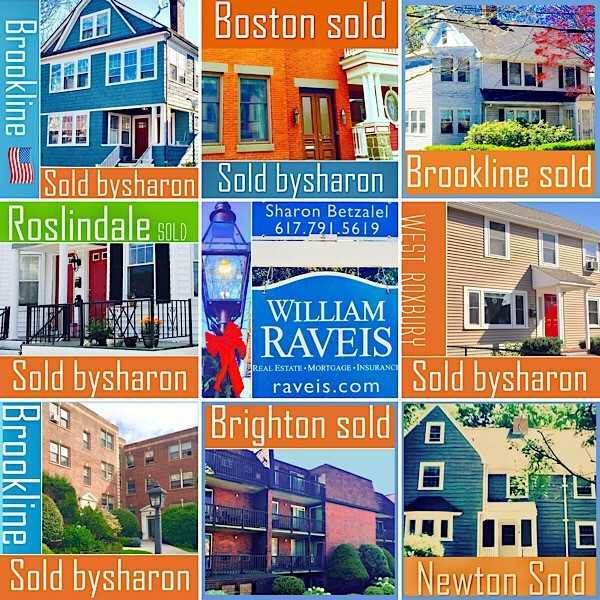 For real estate help contact Sharon at 617-791-5619 or email: sharon.betzalel@raveis.com.